Wonderful Elegant Grey Bathroom Ideas | Homesthetics - Inspiring ideas for your home. For most of us, grey is considered to be a neutral tone, bland, mundane, unusual.Yet when allowed to shine in different intensities and matched with coppery and gold accents the grey transforms, becoming an elegant, complex hue which, if used properly in interior design, will add an unique cozy yet modern and luxurious appeal. 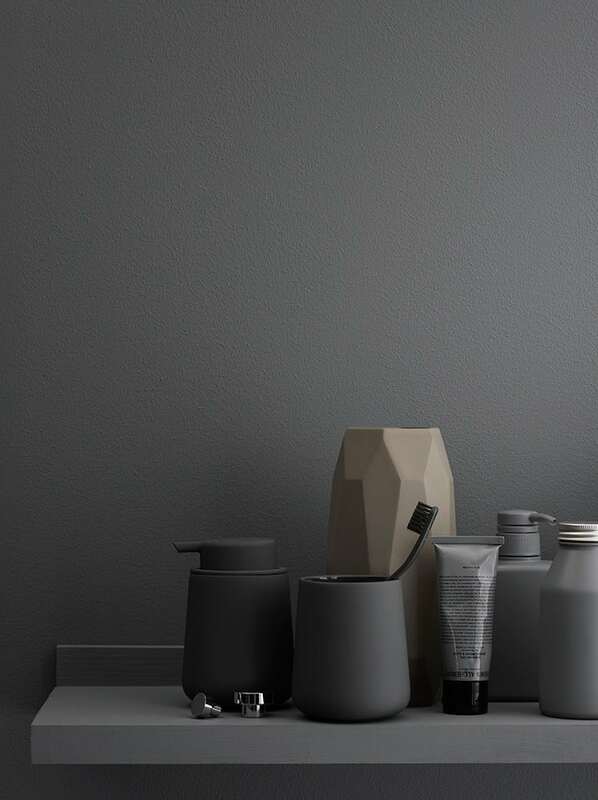 Today we are reflecting upon grey bathroom ideas, an association meant to replace and offer an alternative to the all white classical idea we are all used to. 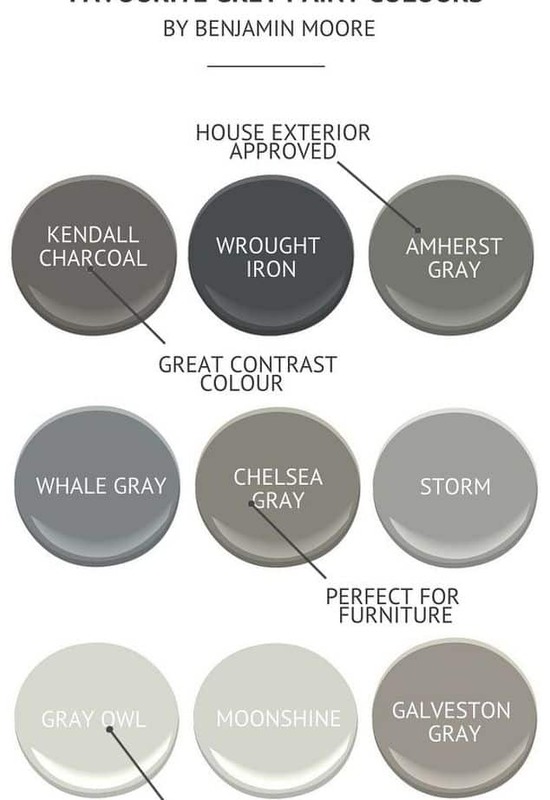 The base is the foundation of any interior design, setting the mood, capturing and reflecting light, imposing a direction and a standard.Grey paints come in multiple hues and tones, from cold, rigid ones to warmer shades that add a discreet coziness to the atmosphere. Choose the tone according to the natural light induced in the room, a darker hue will have a bolder contrast but will capture and aborbe more light that a fine delicate grey owl hue. Think carefully and try out samples on the walls before making a decision. 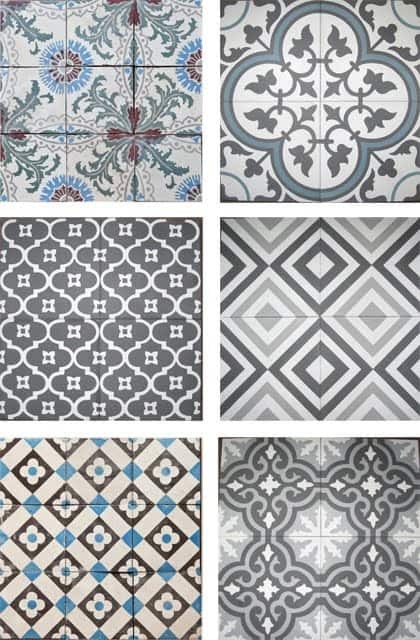 When you say bathroom you instantly think about tiles. 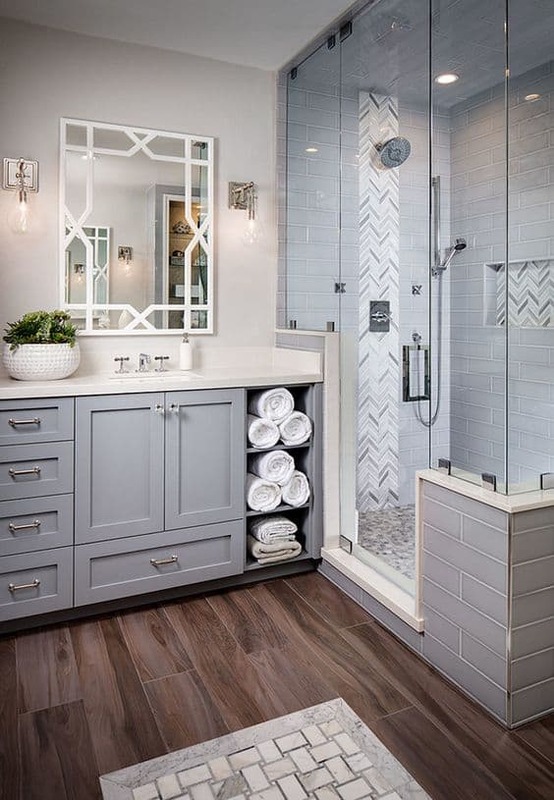 If the walls have been left white, direct yourself towards a white and gray bathroom tile design. 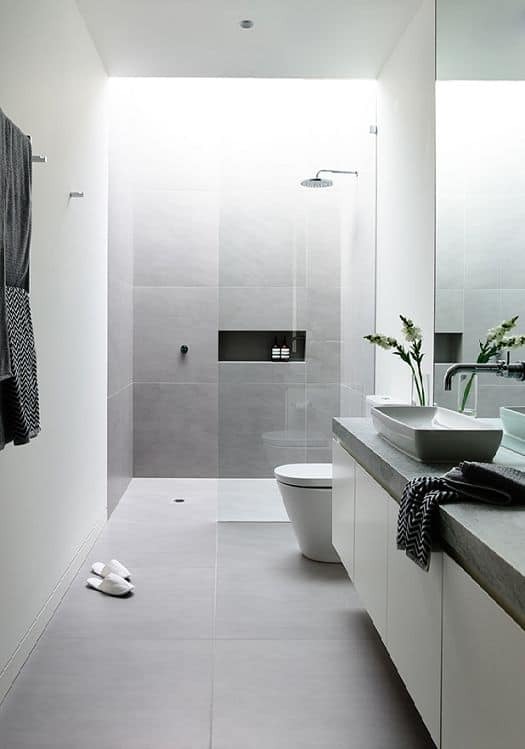 The model below might seem overwhelming but take into account that tiles are not supposed to cover the entire walls of a bathroom, choose to decorate just the wet ones and play with scale to obtain depth. 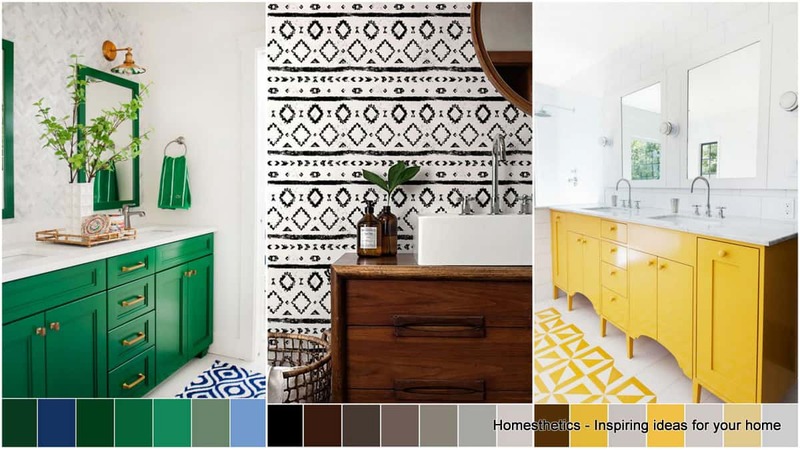 On the other hand, if a neutral grey wall has been chosen you can play with a little bit of color inserted in tiles decorated with Moroccan motifs, a very in trend right now in interior design.Choose from a variety of designs, floral, simple, geometrical, according to taste and budget. 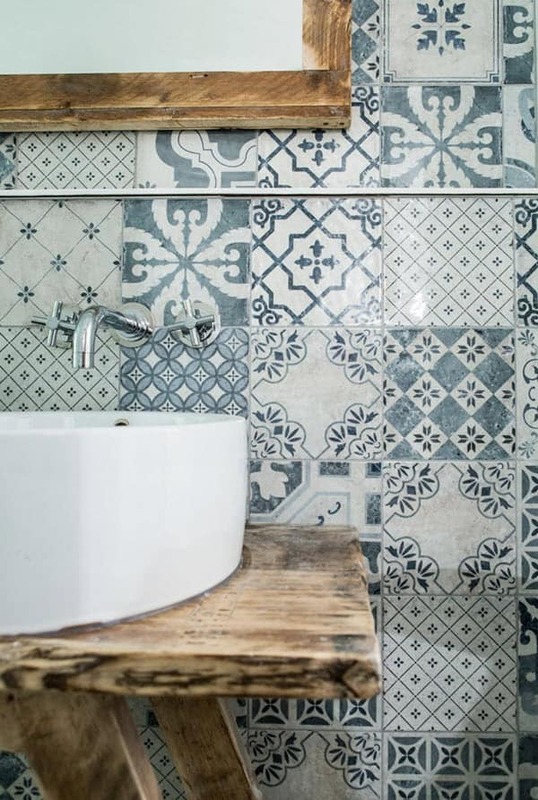 The third option involves the usage of a simple grey tile and a certain accent piece that will draw the entire attention. 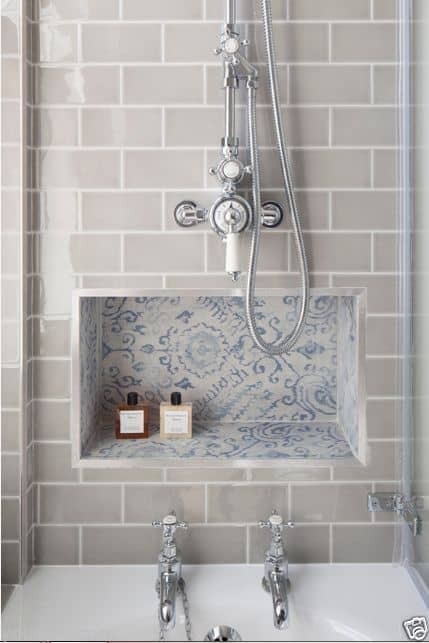 In the below design a niche has been created int he shower wall designed for bath products storage and decorated with a different tile design with discreet blue floral motifs. 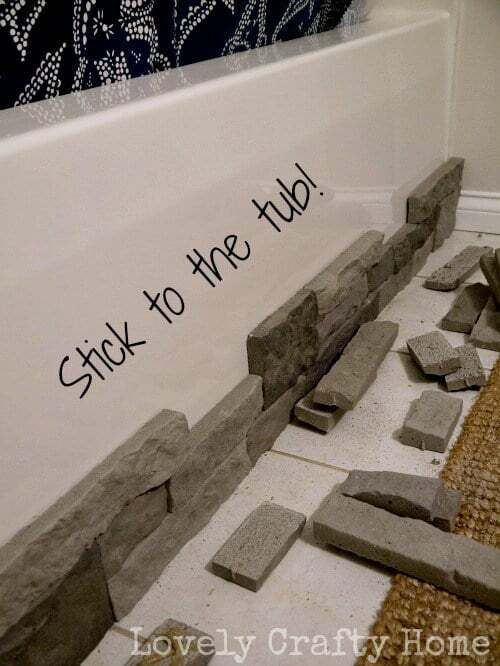 If you are on a tight budget and investing money in a natural stone bathtub is not an option you can always transform your existing tub by applying a layer of granite to its exterior. 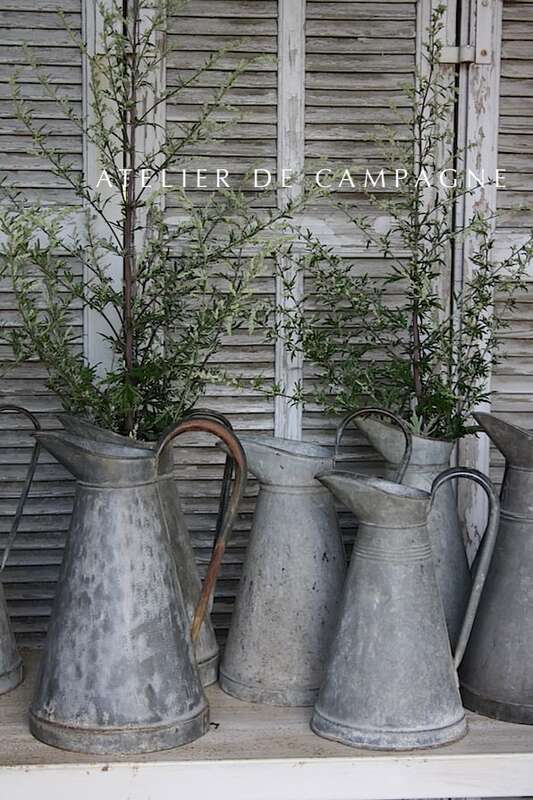 You cannot deny the beuaty of natural materials, the richness of the natural neutral grey and its wonderful slightly rough texture. 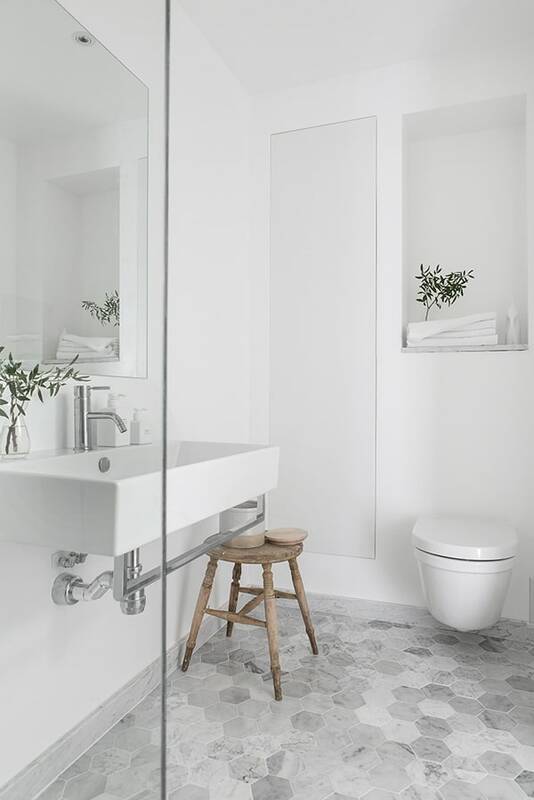 Have a stark white bathroom and desire a change in decor? Star with the floor. 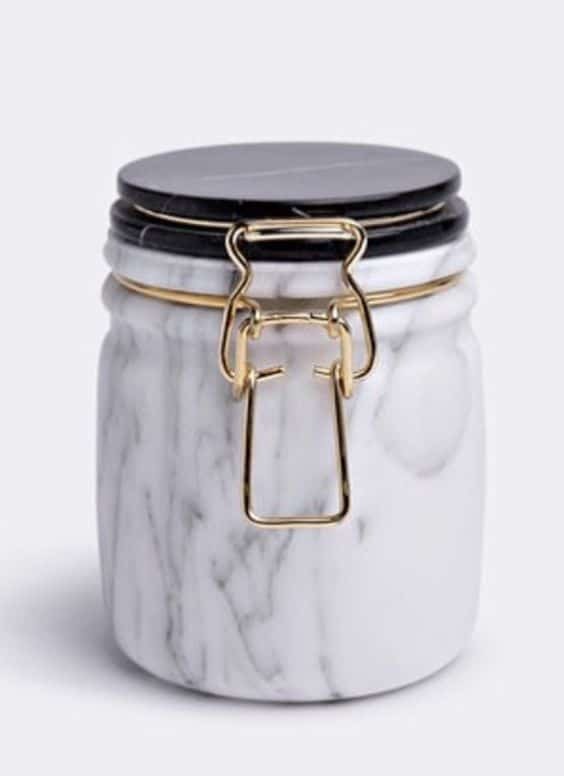 A natural stone -marble floor will transform the space in an unusual way, adding elegance and luxury to a bland space.If you are not a fan of cold, rigid spaces, choose a stone with a warmer tone to sweeten up the white. 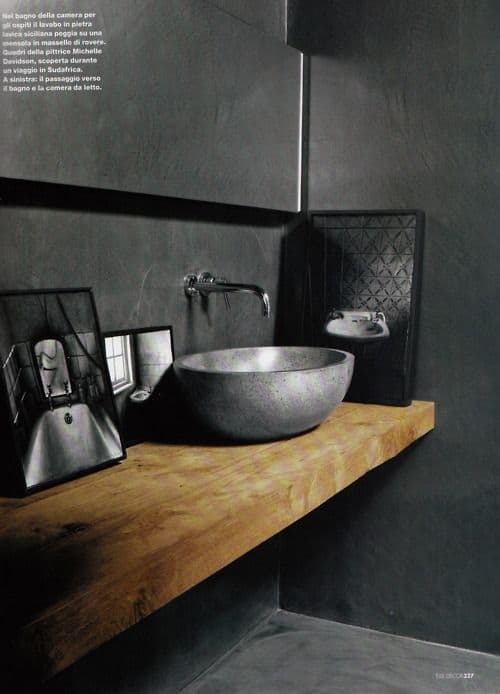 An example of the most simple beauty where the sturdiness of the wooden counter balances the powerful grey hues of the ambiance. 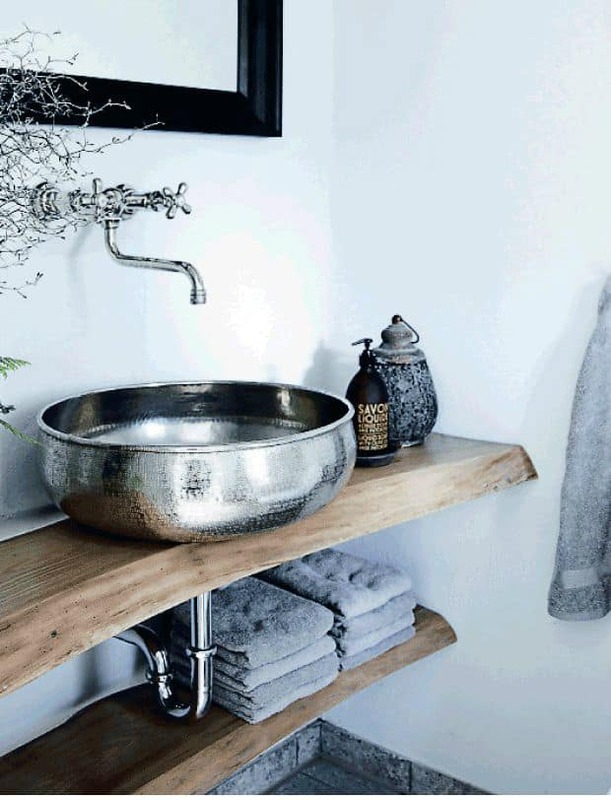 The entire imagery is completed by the concrete sink that sits heavily on the wooden counter. The same principle has been applied below, yet the focus and attention falls on the shiny sink that captures and reflect the natural light flowing from the window. 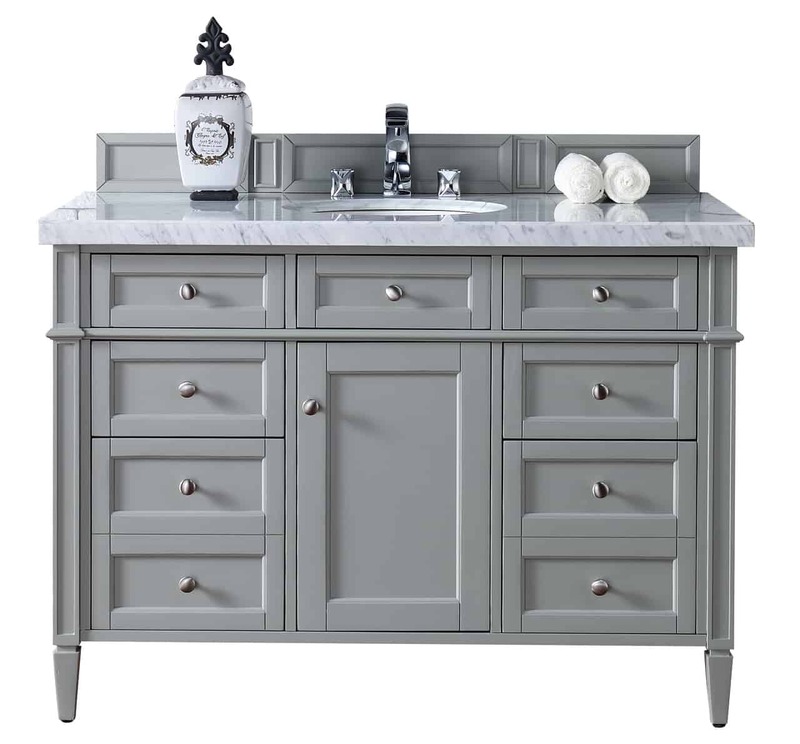 Another wonderful option of incorporating grey hues into bathroom decor is through furniture. Choose one essential right piece, the vanity one and create the rest of the decor around it. 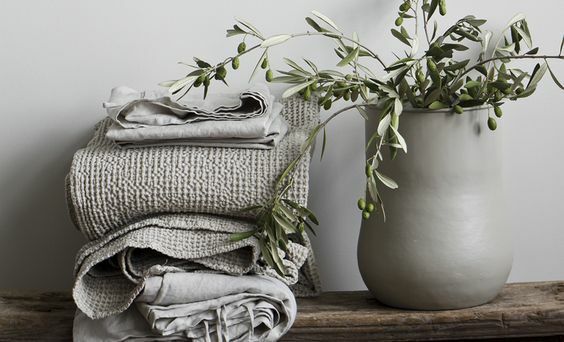 Last but not least, you can truly redecorate an entire white bathroom by adding new fresh grey accessories, from a cozy rug to concrete toiletry storage and even a flower vase to keep things fresh. 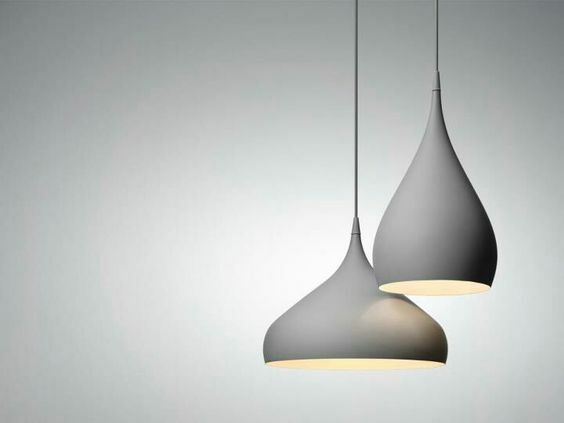 You can even add designer pieces such as concrete lighting fixtures for an unique appeal. Invest in quality fabrics for the bathroom as they will exude class and will last longer. A grey bathroom can surprise anyone, exuding elegance, grace, luxury and style in an unique neutral way. 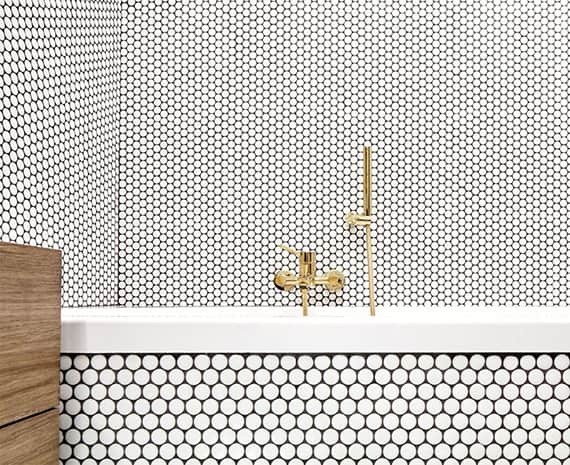 Have you ever considered designing such a bathroom in your home? Feel free to share your thoughts in the comment section below.